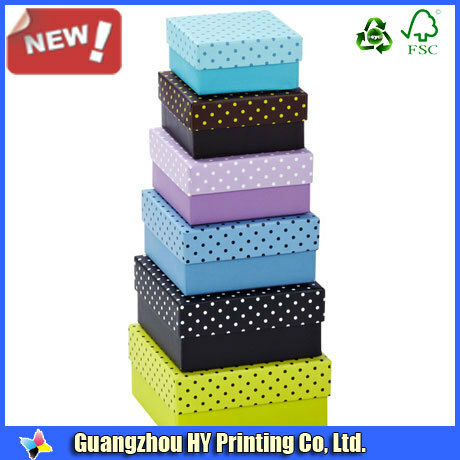 1.a yellow slik ribbon( L335x W12mm) is mounting on box's inner. 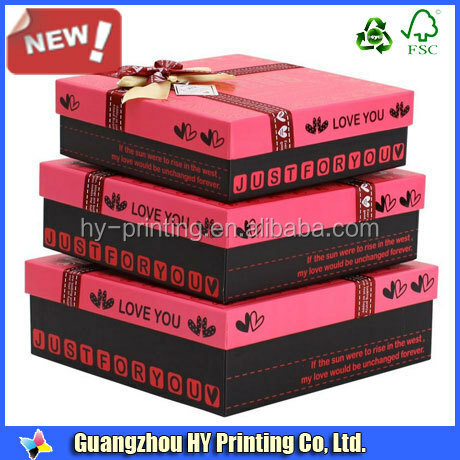 2.C2S-matt paper( L190x W195mm)on lid box inner. 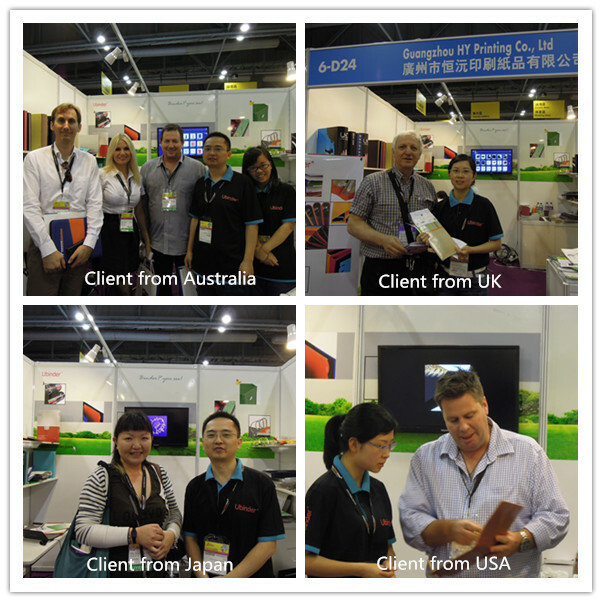 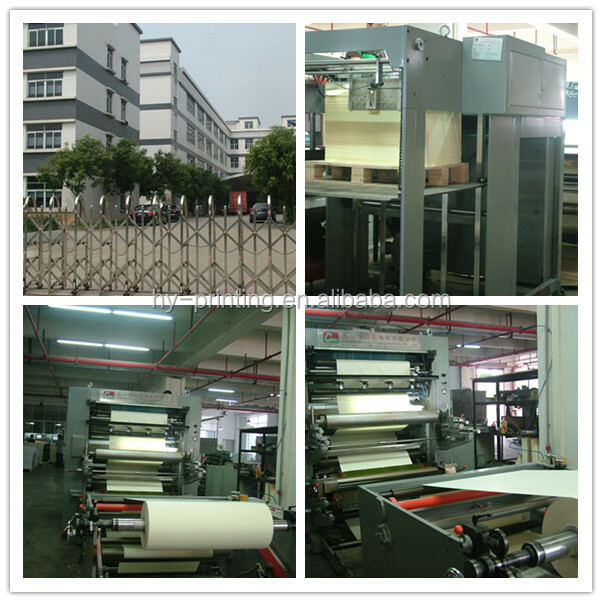 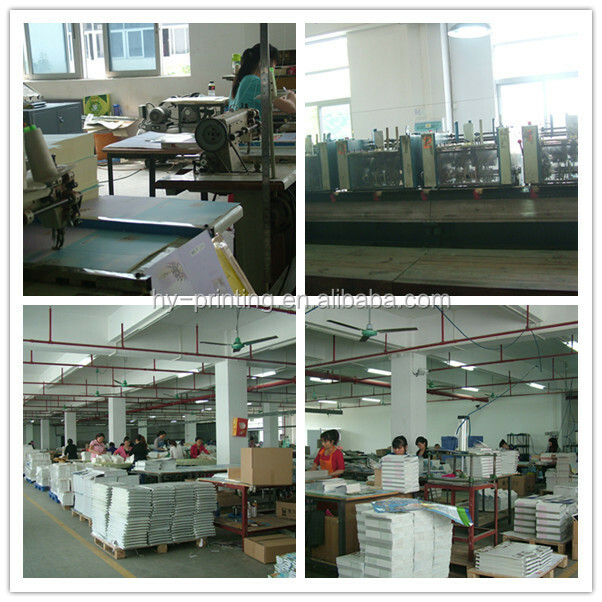 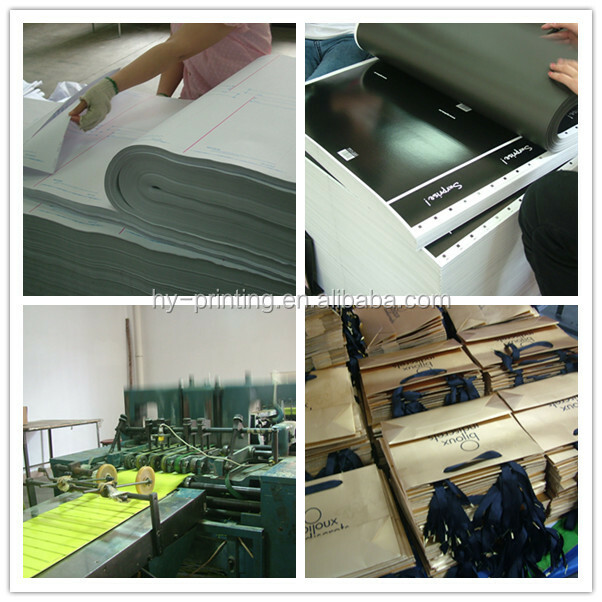 Welocome to inquiry,we will offer you favorable prices,and best printing service!